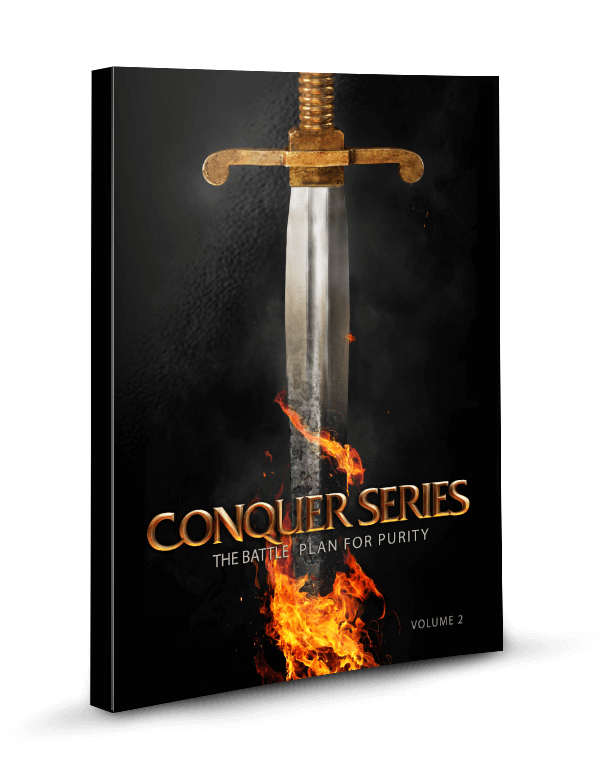 The Conquer Series Volume 2 Church Mega Bundle is ideal for men’s ministry, recovery ministry, or church that is planning on taking up to 25 men through the Series. 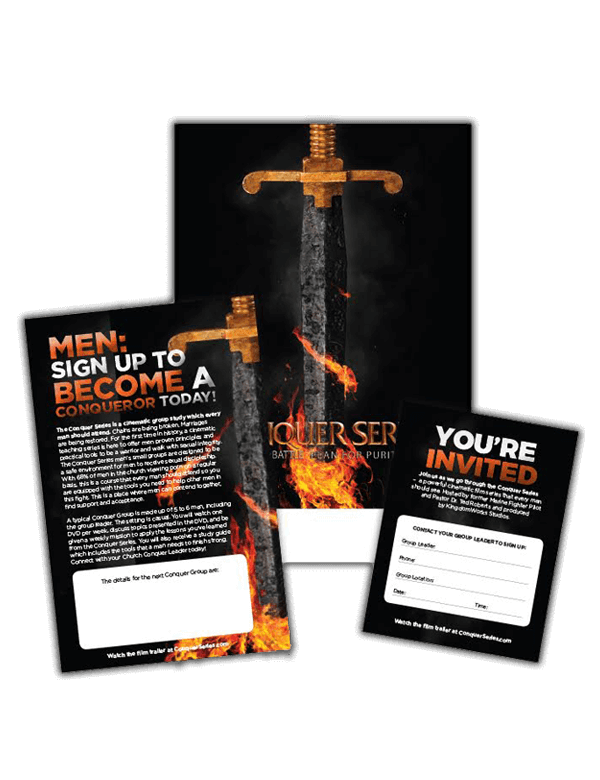 If you have a smaller group of men you may still want to order this bundle so you have enough Study Guides for your next Conquer Series group. 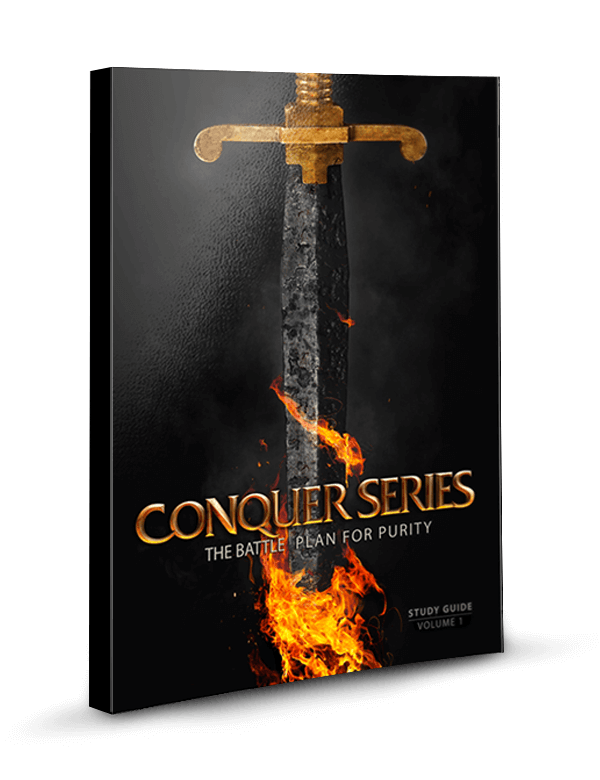 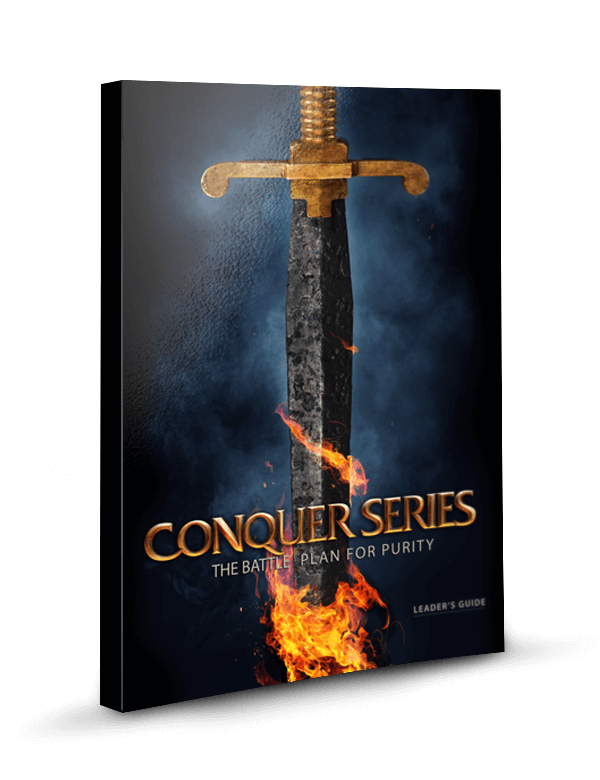 The Conquer Series Volume 2, unrivaled in its scope and authority, is a life-changing, 5-week discipleship study that lays out the battle plan for purity. 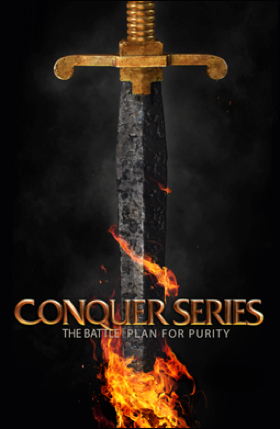 This bundle includes the Conquer Series Volume 2 DVD set, hosted by former U.S. Marine fighter pilot and senior pastor, Dr. Ted Roberts, along with 25 of the comprehensive Conquer Series Volume 2 Study Guides containing all of the lesson overviews, discussion questions, and tools designed to help men complete their mission with distinction. 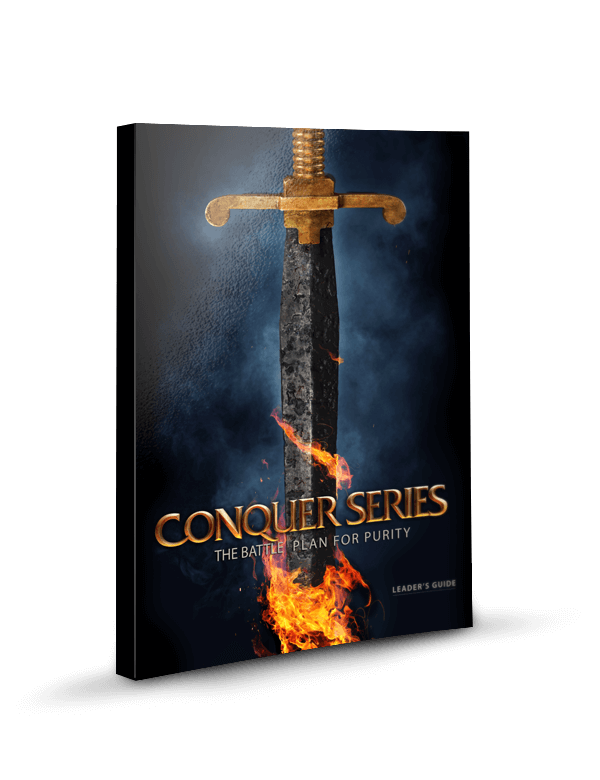 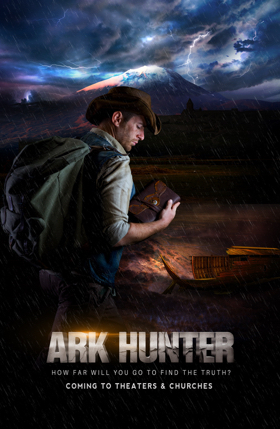 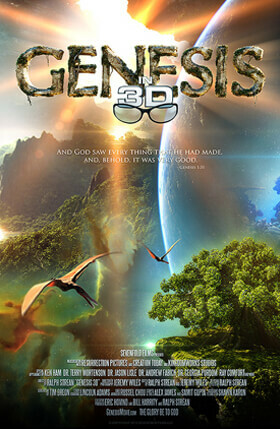 The Conquer Series DVD set includes five 30-45 minute cinematic lessons on five DVDs. 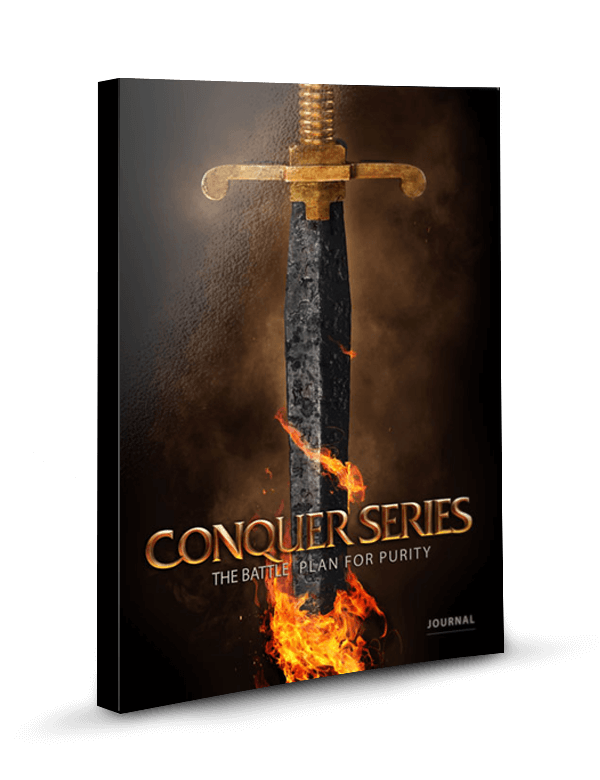 Included in the set is a 6th bonus disc with a Call To Arms video to help men continue their journey to freedom once they finish the Conquer Series.